Why should you trust your goods transport services with us? Because we pride ourselves on our professional attitude, safety, punctuality and efficiency. 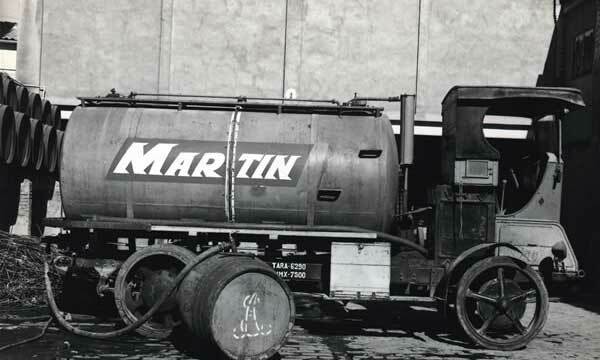 Transportes Martín has consolidated its position as sector leader thanks to our business philosophy: constant improvement to help us attain perfection. The key is encouraging these values among our staff. Only through committed people can we ensure efficient service for our customers. We are scrupulous in meeting agreed delivery times, and take care of all necessary transport documents to ensure that the goods you have entrusted to us arrive at their final destination in the best condition possible. 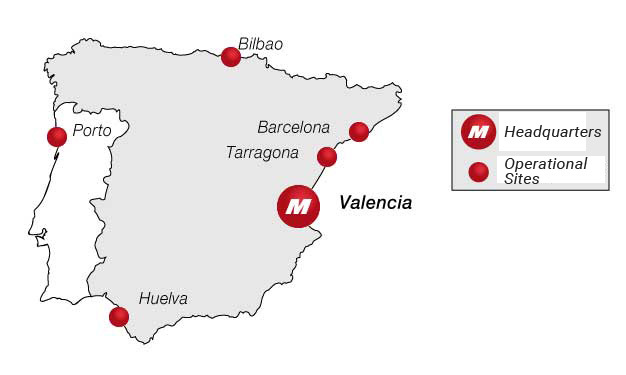 Transportes Martín is a committed company that is keenly interested in knowing its customers and the raw materials entrusted to us, ensuring ongoing improvements to our work processes and guaranteeing the implementation of the latest applicable regulations in the sector to attain zero accidents in the workplace and a cleaner environment for all. In short, we never settle for what is easiest: that is why we strive for constant improvement and innovation in work methods, and constantly seek out new ideas. 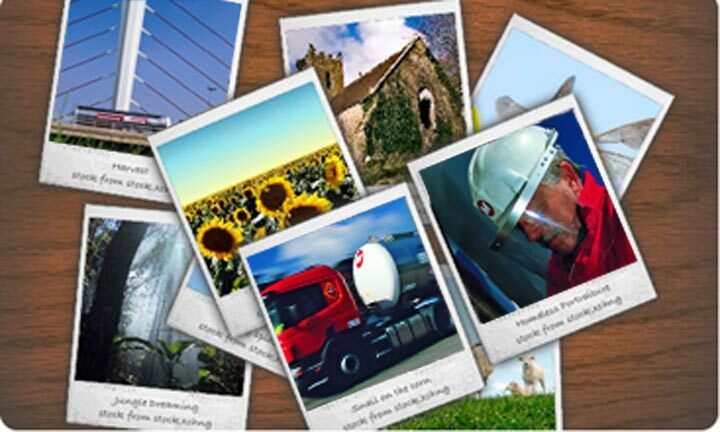 Our philosophy is geared towards attaining a better and safer tomorrow. 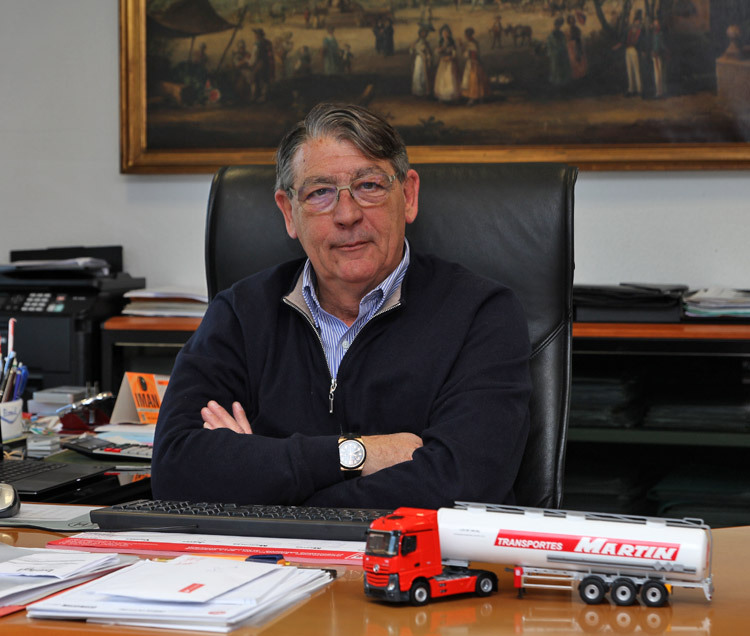 Ever-aware of its position in society and in the transport sector, TRANSPORTES MARTÍN is committed to sustainable development by way of its business policies, in keeping with the guidelines governing the company’s activity in terms of business ethics, respect for human rights, sustainable development, respect for the environment and contribution to social development. These guidelines form the basis for the goals we set as a company, as well as the actions we implement to attain them. This is how we work to pursue ongoing improvement and the highest standards in this field.